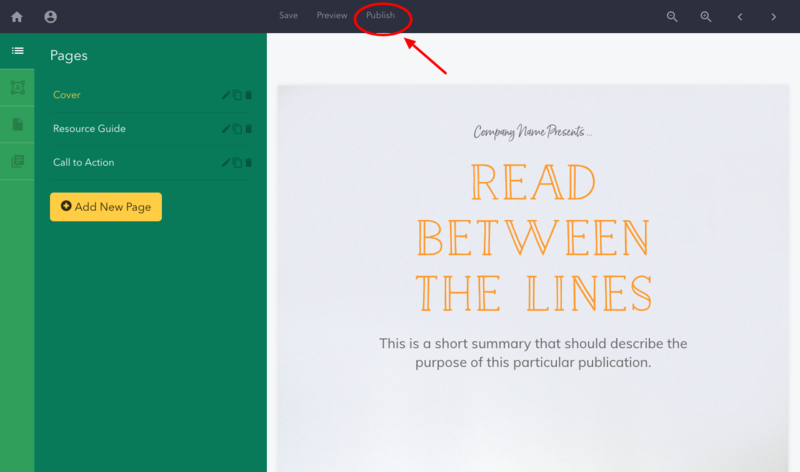 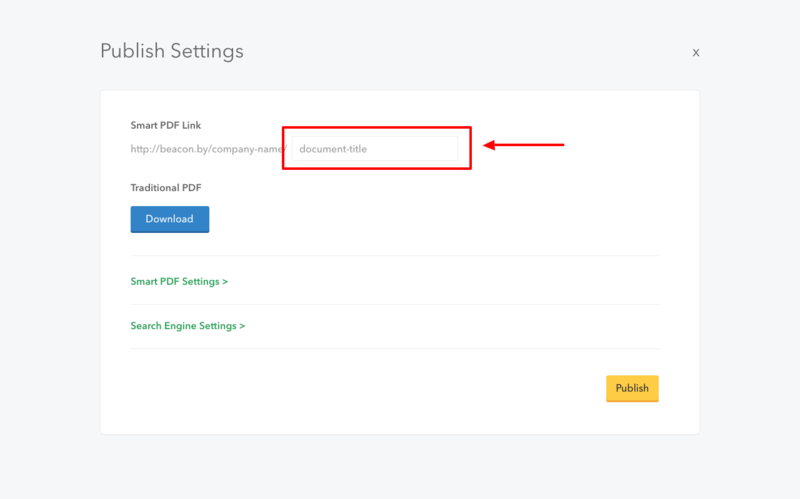 Smart PDFs are shared via a web link and can be accessed through a web browser. 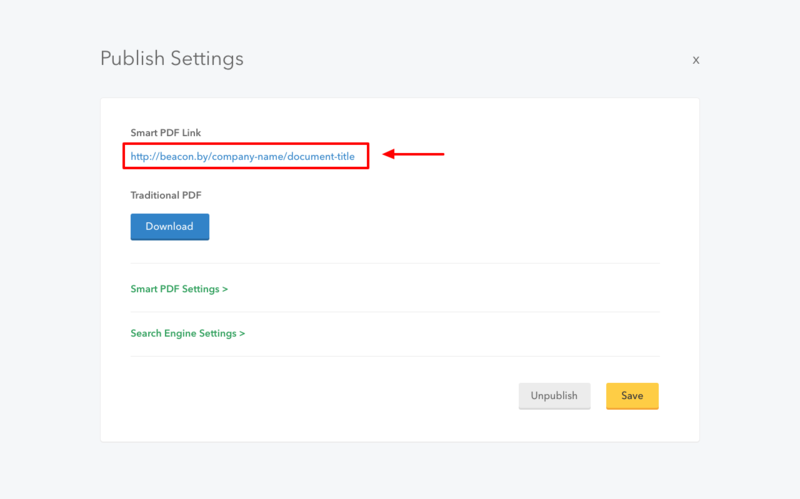 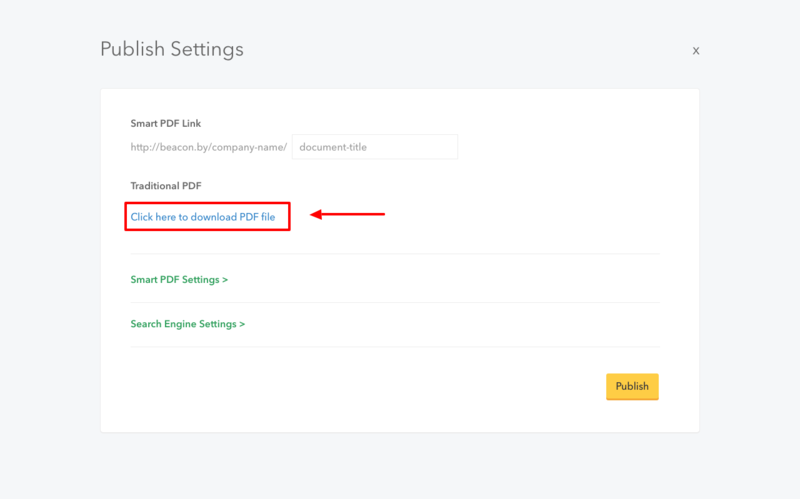 Learn more about Smart PDFs here. 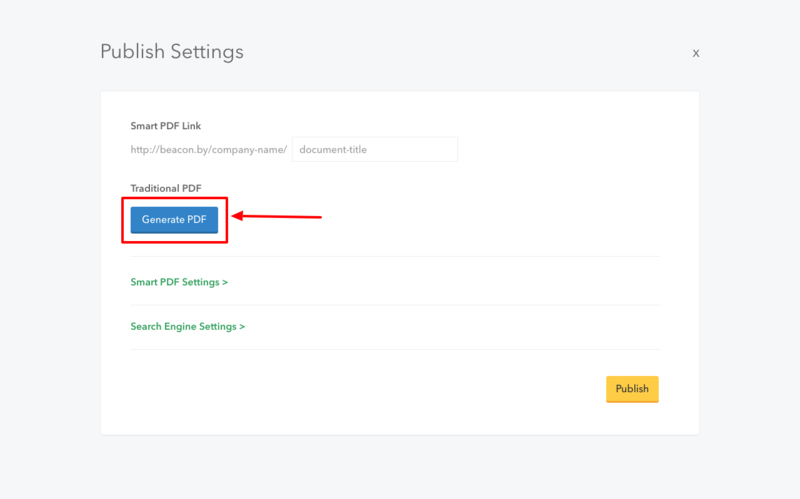 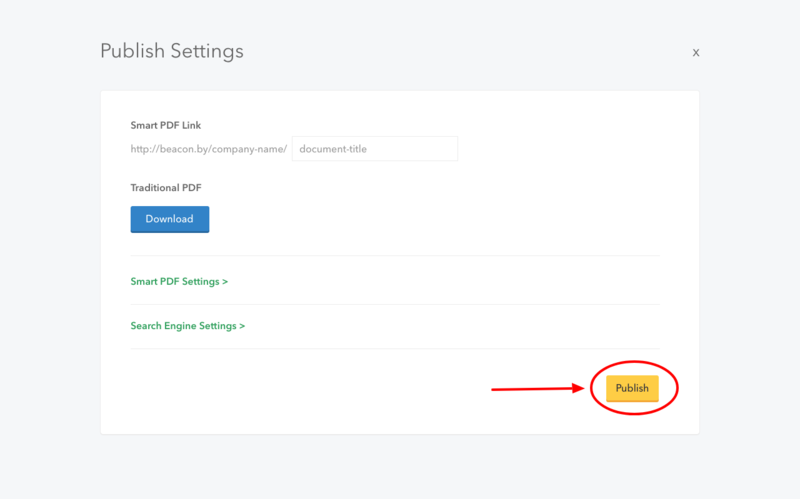 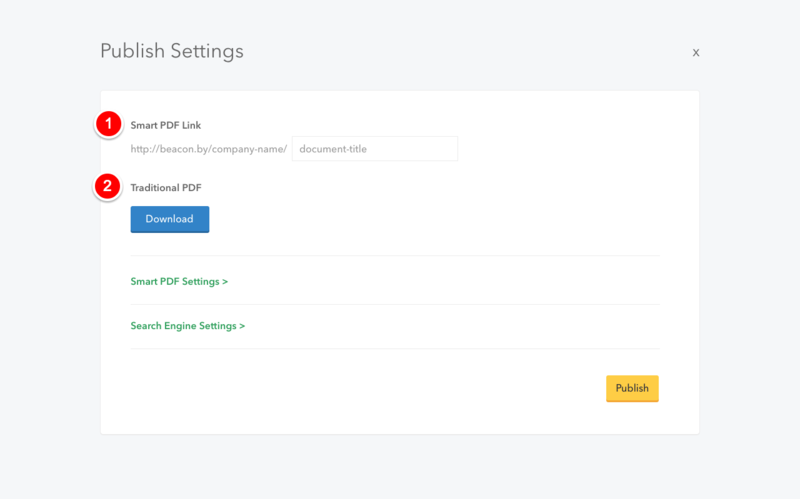 For longer documents it may take a few moments for your PDF to generate.